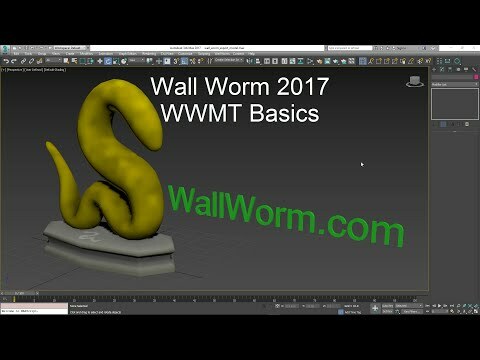 Wall Worm Free is the free version of Wall Worm classically referred to as Wall Worm Model Tools. 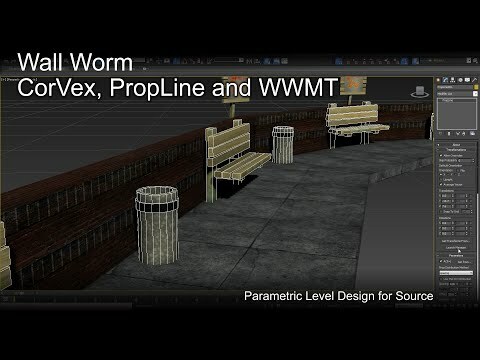 For complete documentation, see the Wall Worm Development and Docs website. 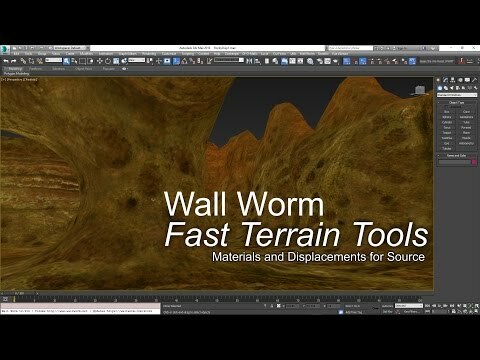 Wall Worm Free has been used by thousands of game designers for many years. If you want to start your journey into the Source Game Engine, this is your starting point. 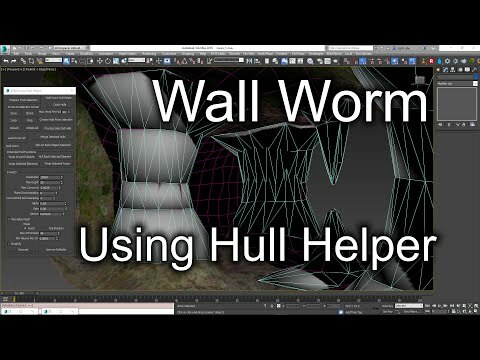 For advanced and faster tools, look into Wall Worm Pro. Please Note: You can download this free tool in the Download Tab on this page. You do not need to create an account on the store to get the free downloads. Minimum Version of 3ds Max Official support for 3ds Max 2015+. May also work in 3ds Max 2010+.